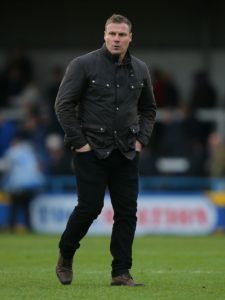 David Flitcroft believes the Sky Bet League Two promotion race will go to the wire after Mansfield pipped Cambridge 1-0 to move up to second place. 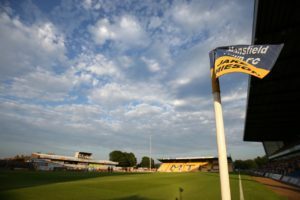 Tyler Walker's 24th goal of the season fired Mansfield back into the automatic promotion places with a nervy 1-0 win at home to struggling Cambridge. 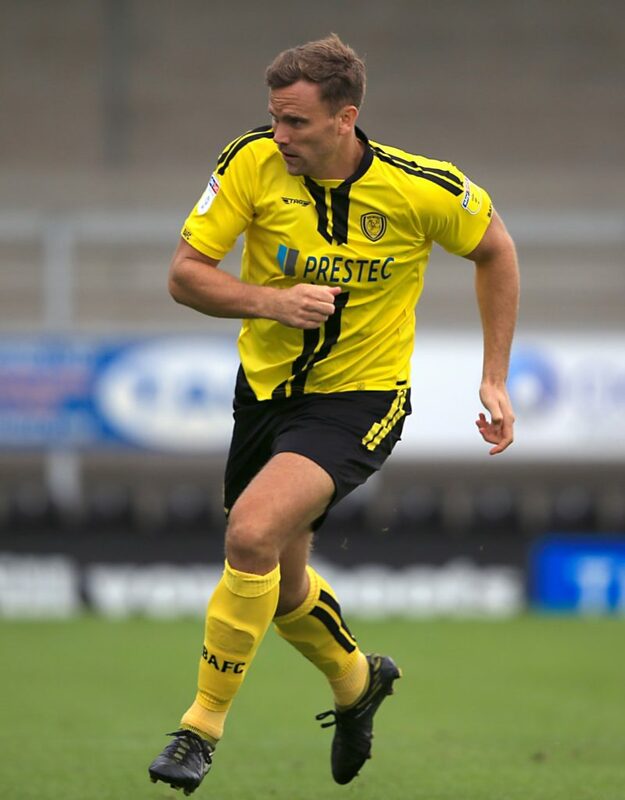 Mansfield will be without Nicky Ajose for their Sky Bet League Two clash with Cambride. 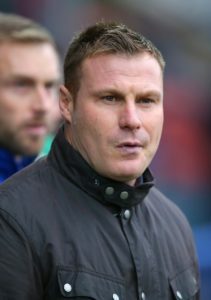 David Flitcroft lambasted his side for failing to represent the town after Mansfield's promotion bid stuttered with defeat to a resurgent Notts County. 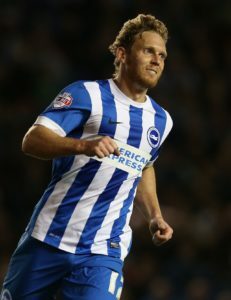 Craig Mackail-Smith's first goal since October reignited Notts County's League Two survival hopes with a battling 1-0 home victory over Mansfield. 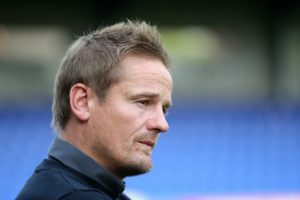 Notts County manager Neal Ardley will continue to shape his new-look side when they take on Mansfield in a derby clash on Saturday. 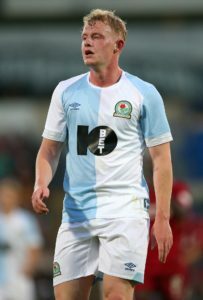 Mansfield have announced the signing of free agent midfielder Willem Tomlinson. 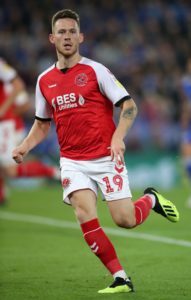 Mansfield defender David Mirfin has completed a loan move to York. Gethin Jones reckons Mansfield is 'a perfect place to get game time' after signing on loan for the rest of the season. Jordan Graham has signed a new 18-month-deal to extend his stay at Mansfield. 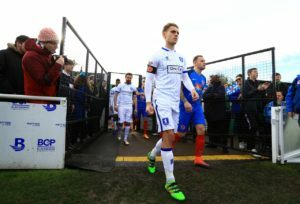 Midfielder Timi Elsnik has returned to parent club Derby after a four-and-a-half-month loan spell at Sky Bet League Two Mansfield. 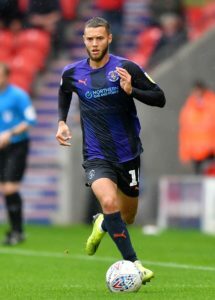 Nottingham Forest midfielder Jorge Grant has joined Mansfield on loan for the rest of the season. 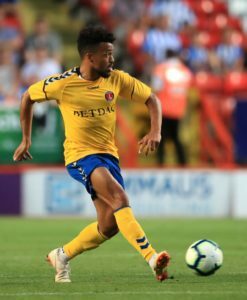 Mansfield boss David Flitcroft has described Nicky Ajose as 'a proven goalscorer' after signing the striker on loan from Charlton until the end of the season. 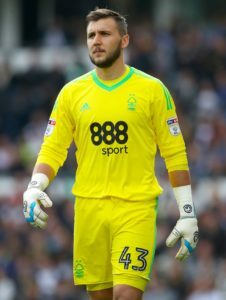 Mansfield have announced the signing of Nottingham Forest goalkeeper Jordan Smith on loan until the end of the season. 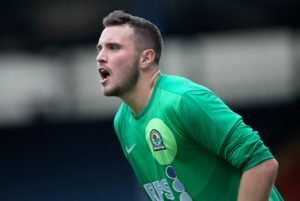 Mansfield have signed former Blackburn Rovers and Sheffield Wednesday goalkeeper Jake Kean on a one-month deal. 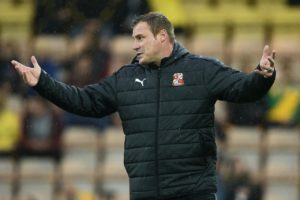 Mansfield manager David Flitcroft could not hide his disappointment after hearing that goalkeeper Bobby Olejnik will miss the rest of the season through injury. 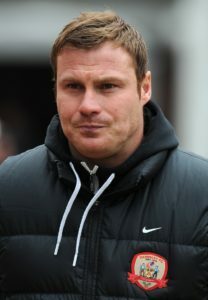 Mansfield manager David Flitcroft believed the 2-0 derby victory over Notts county was built on a solid defensive foundation. A CJ Hamilton brace proved enough for Mansfield to see off visiting Notts County 2-0 and make it 13 league games unbeaten - the Stags' best run for 42 years. 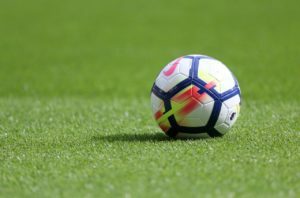 Mansfield will be hoping to have captain Krystian Pearce fit for their local derby against Notts County at the One Call Stadium on Saturday. 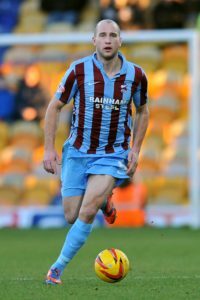 Striker Danny Rose insists he is 'fully committed' to Mansfield after withdrawing a transfer request. 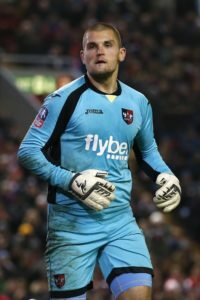 Timi Elsnik has joined Mansfield on loan from Derby until the end of the season.